An abbreviated telling of the story from the Disney's animated film Beauty and the Beast. Live actors use detailed costumes and staging to hit the lighlights of the story of a young woman who finds herself falling in love with a surly cursed prince. The show was so popular and well received that eventually it was expanded into a full Broadway stage musical. 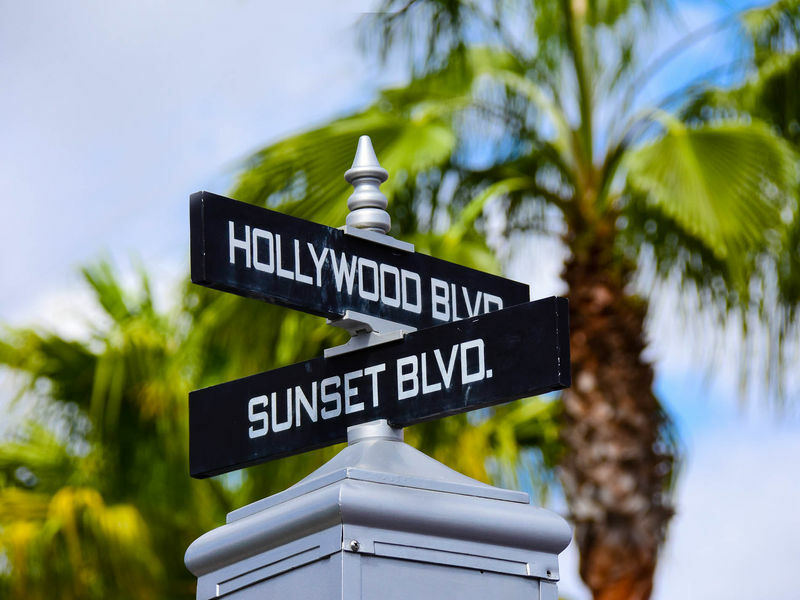 Location: Towards the far end of Sunset Boulevard, just before Tower of Terror. It is in a large theater on the right side of the road. Characters: Yes, all of the major characters from the movie Beauty and the Beast. Wait Times: Seating opens about 30 minutes before each show and if quality of seats is important to you, you'll want to get there about the time seating opens. If quality of seat (and there aren't any really bad seats in the house) is less important showing up 15-20 minutes before show time will generally be fine. On days with pre-show entertainment that will usually start about 20 minutes before the scheduled show time. Queue Description: There is no real queue, though lines may form at the entrance to the theater. 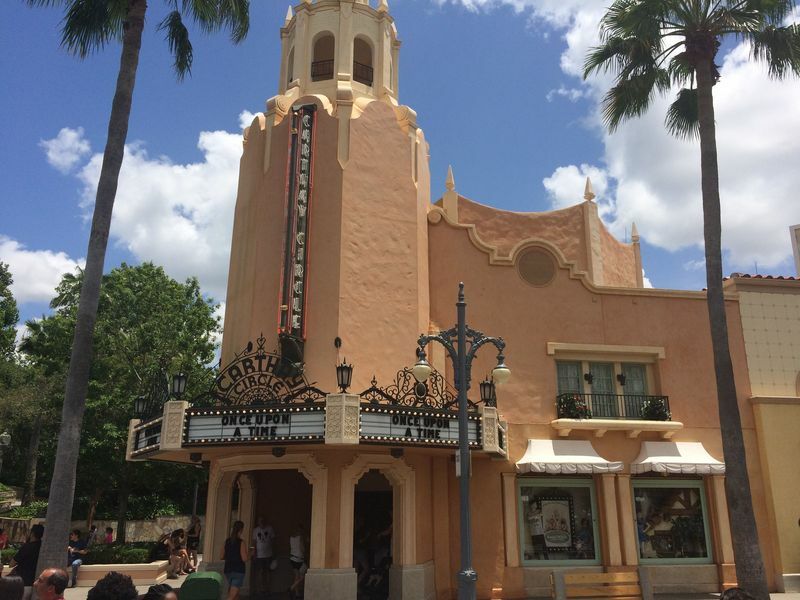 Ride Access: Though you will have to sit in designated areas, the theater is wheelchair and ECV accessible. Other Issues: Should be none unless they are scared of the Beast costume.